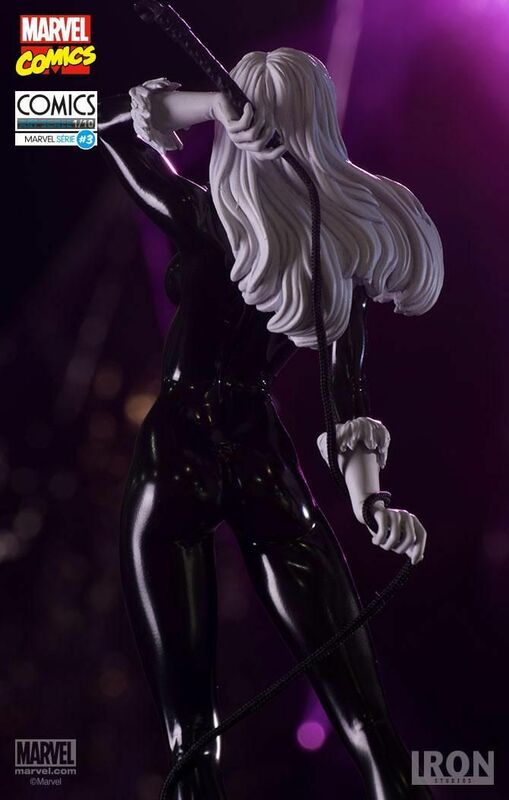 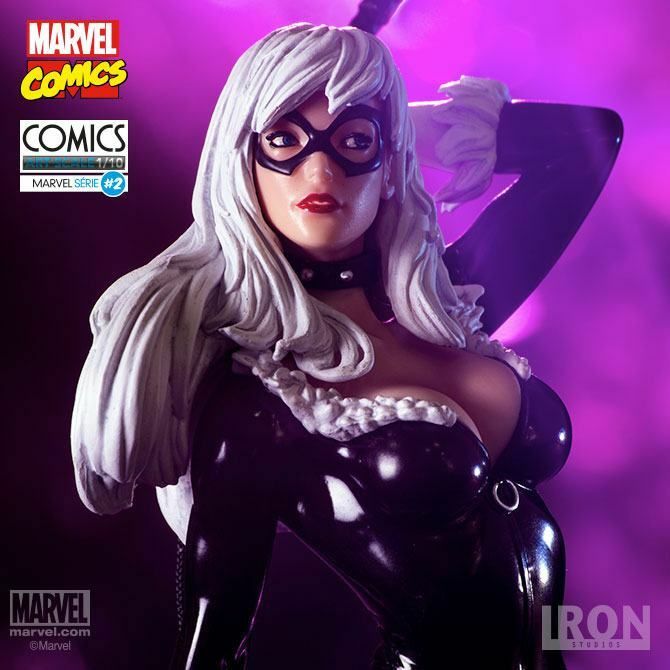 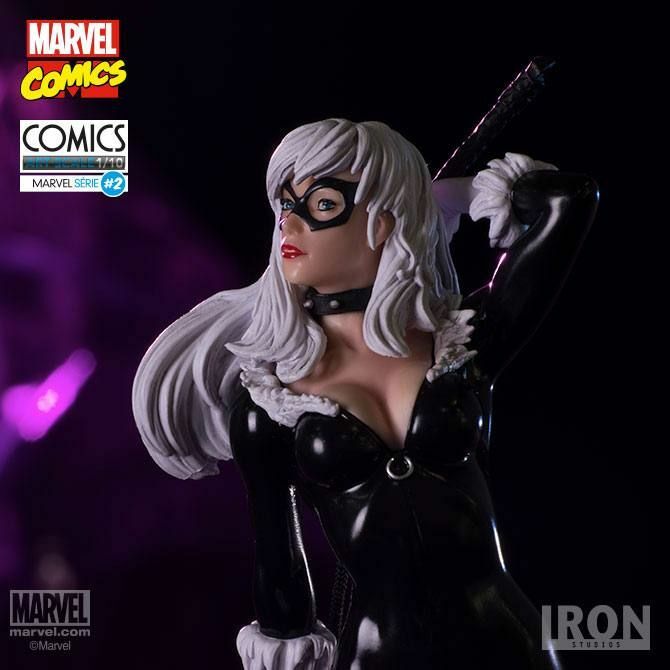 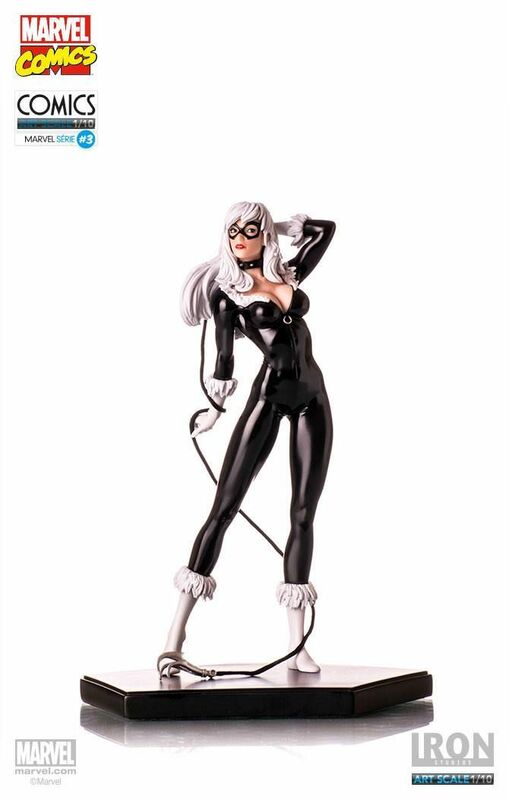 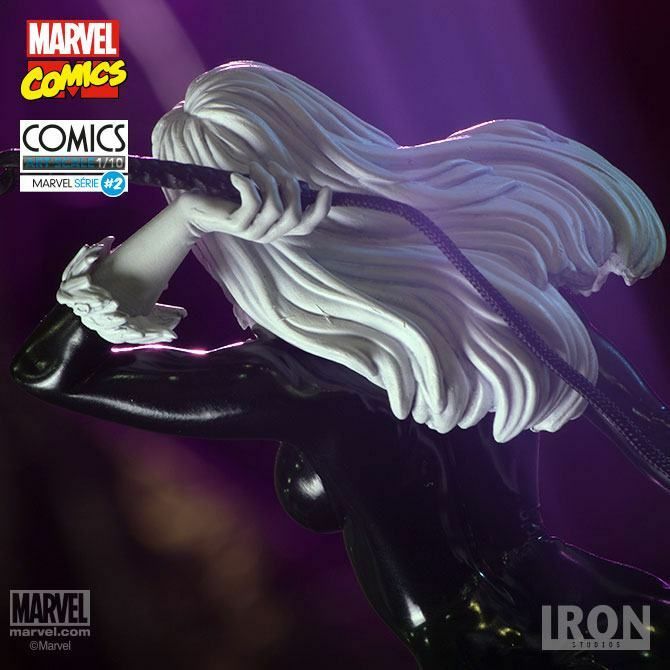 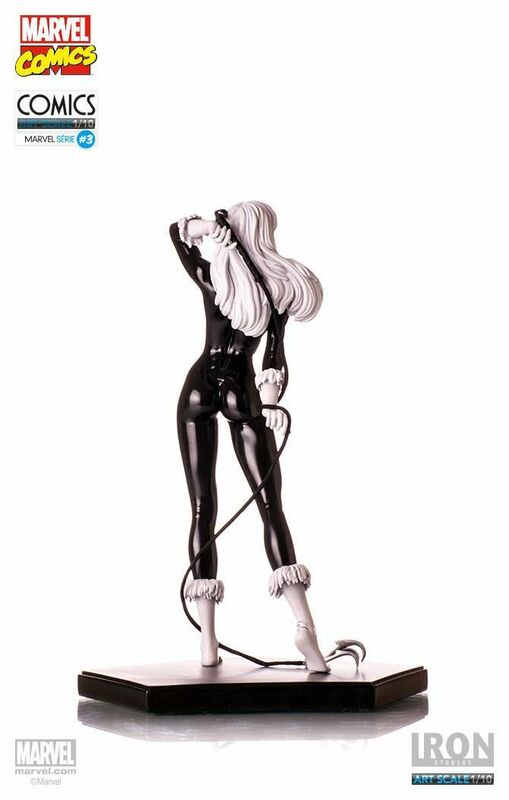 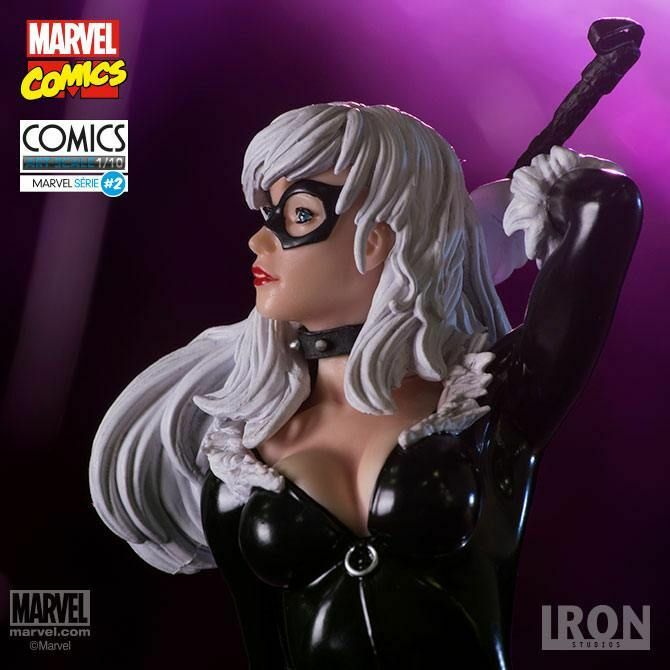 From Marvel Comics comes this 1/10th scale statue of Black Cat! 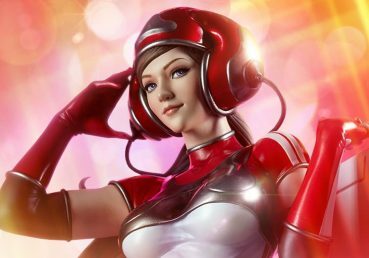 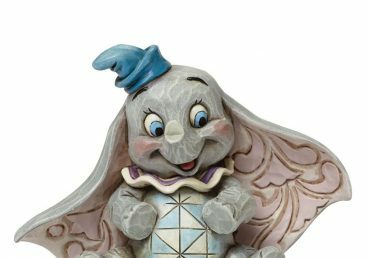 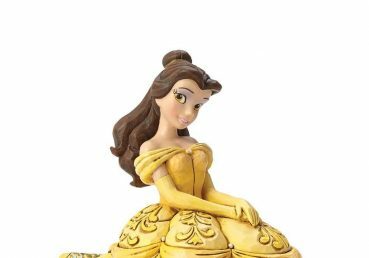 The Polystone statue stands approx. 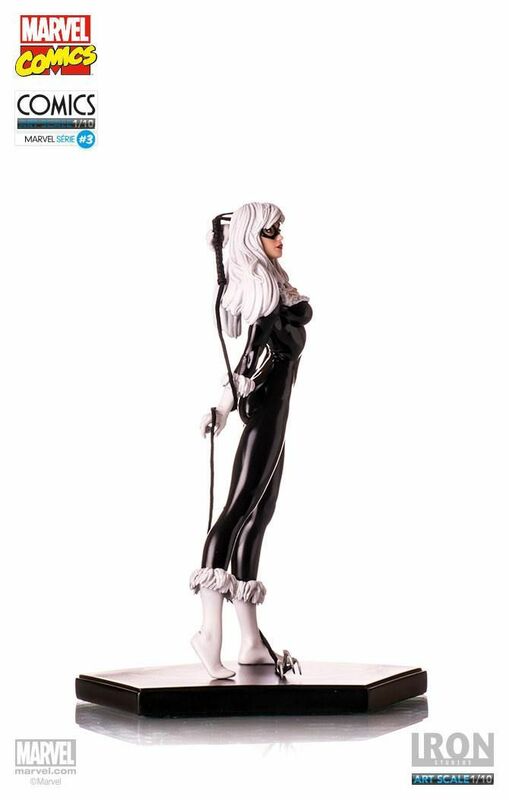 18 cm tall and comes with matching base.